Oscar is one of Ava's Angels, is a happy, spunky, well-socialized, healthy puppy available for adoption & ready to go home Sep 23rd. Ava has been a wonderful mother to her pups, and they have been with us here at the rescue since they were less than 2 weeks old. Hand-raised with love! The ideal home will: have the time/dedication to devote to a young puppy & puppy training; preference to homes with friendly, compatible dog-role models, experience raising dogs, and home-owners. 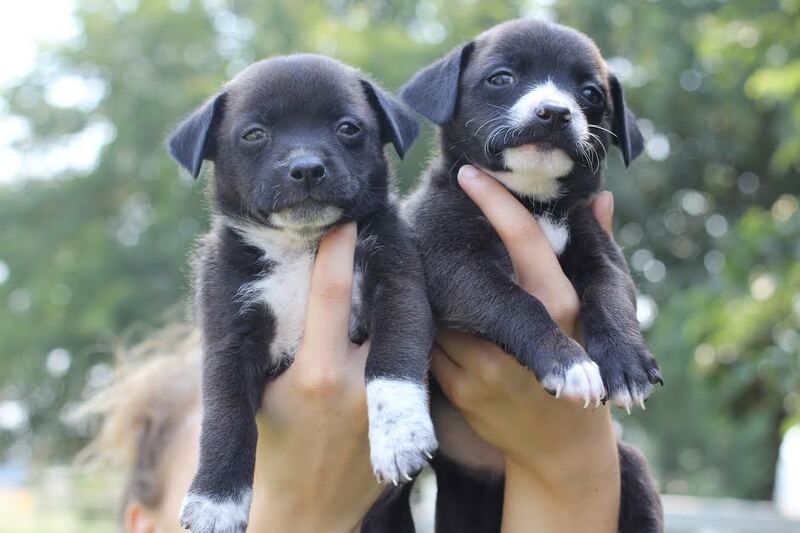 $375 adoption donation: they will be up-to-date on puppy shots, dewormed, and flea/tick treated. Adopters are responsible for finishing puppy shot series, 4 month rabies, and providing proof of spay/neuter by 5-6 months of age.